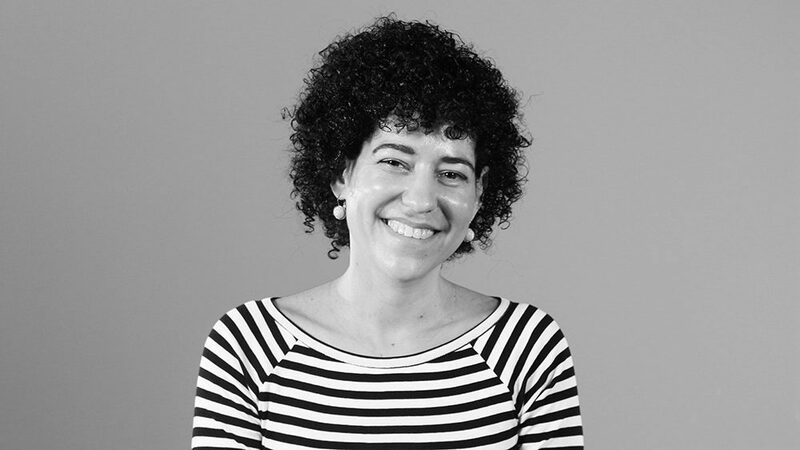 Dr. Inés Martins, Director of the Master in Digital Art Curatorship, participated as a member of the jury in the Curatorial Scholarships by Etiopia Foundation. It’s an initiative sponsored by Zaragoza City of Knowledge Foundation for Etopia Center for Art and Technology. Its objective is to support the professionalization of art stakeholders in the exhibition curating. It also seeks to promote unpublished exhibition projects focused on the interaction of art, science, technology and society. The jury convened by Zaragoza City of Knowledge Foundation for awarding the Etopia Curatorial Scholarships was formed by five renowned professionals in the field of curating. Ane Aguirre (responsible for exhibitions and Tabakalera Creations Space), Pilar Cruz (cycle of exhibitions curator at Espai 13), Juan Guardiola (director of the Art and Nature Centre CDAN), Inés Martins (director of the Master in Digital Art Curatorship at ESDi) and Ana Quintana (director of programming at Zaragoza City of Knowledge Foundation). The second Etopia Curatorial Scholarship was for The invisible inhalation of an oceanic carbon breath, by Cristina Ramos. The jury emphasized the interest, artistic quality and innovative character of the project and its adaptation to the resources. Its other key was the suitability with the Etopia work, based on the relationship between art, science, technology and society. The other two projects with the highest score were: Try not to think too much, by Nerea Ubieto and Adonay Bermúdez, and To recognize. Exercises for the (in)definition of a face, by Arola Valls and Ada Sbriccoli. In addition, the jury granted a special mention to the project Deepfake/Illusion of truth, by Blanca Pérez. Its originality and adaptation to the bases of the call were recognized in this way. The resulting exhibition can be visited between the next months of November 2019 and February 2020.